If you are satisfied with our services and would like to leave your review on Trustpilot and ResellerRatings. 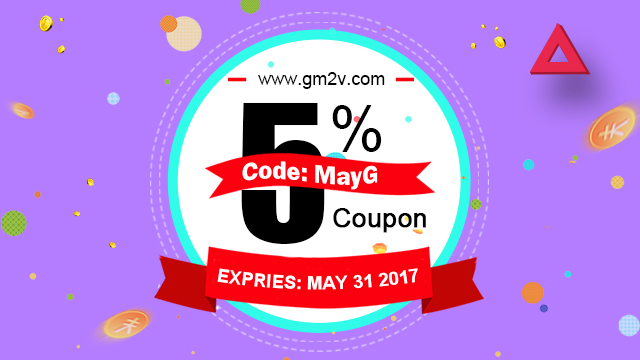 You can get 5% off coupon. Please send us the URL of your review via email, then you can get the coupon code which is available within the next 30 days.